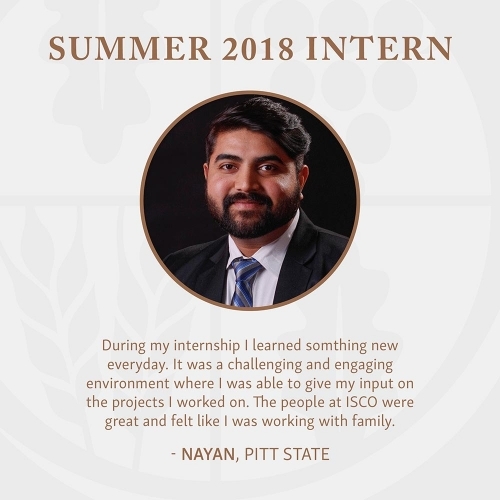 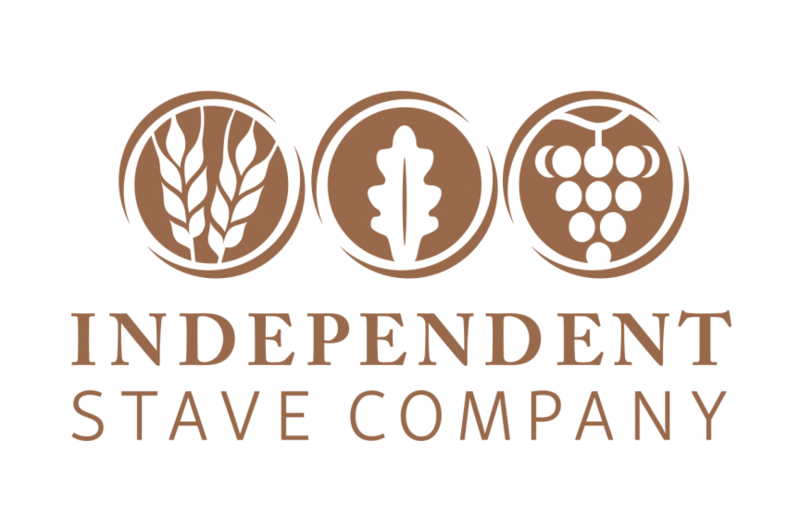 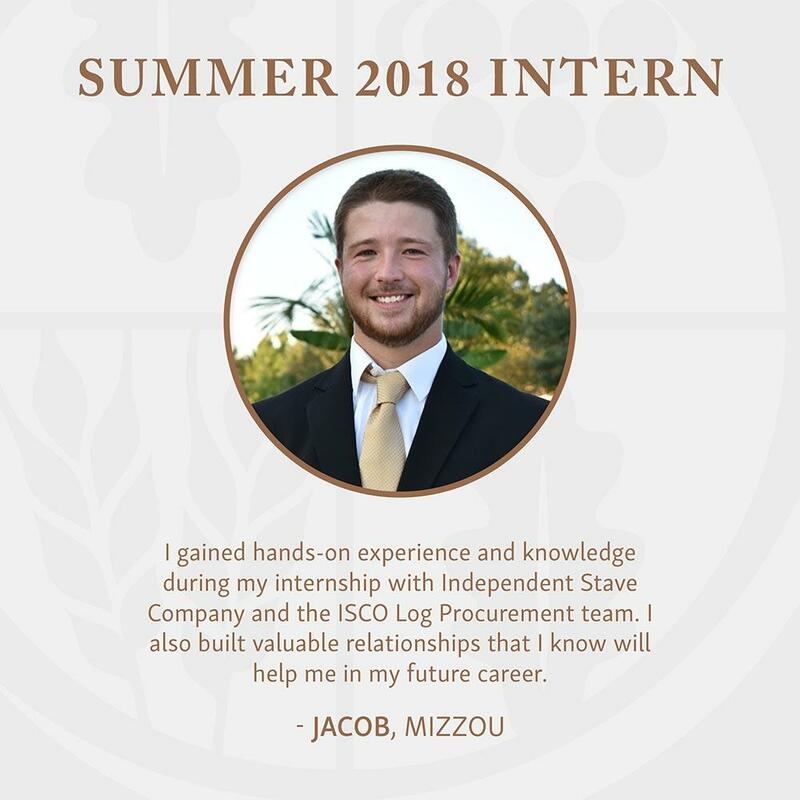 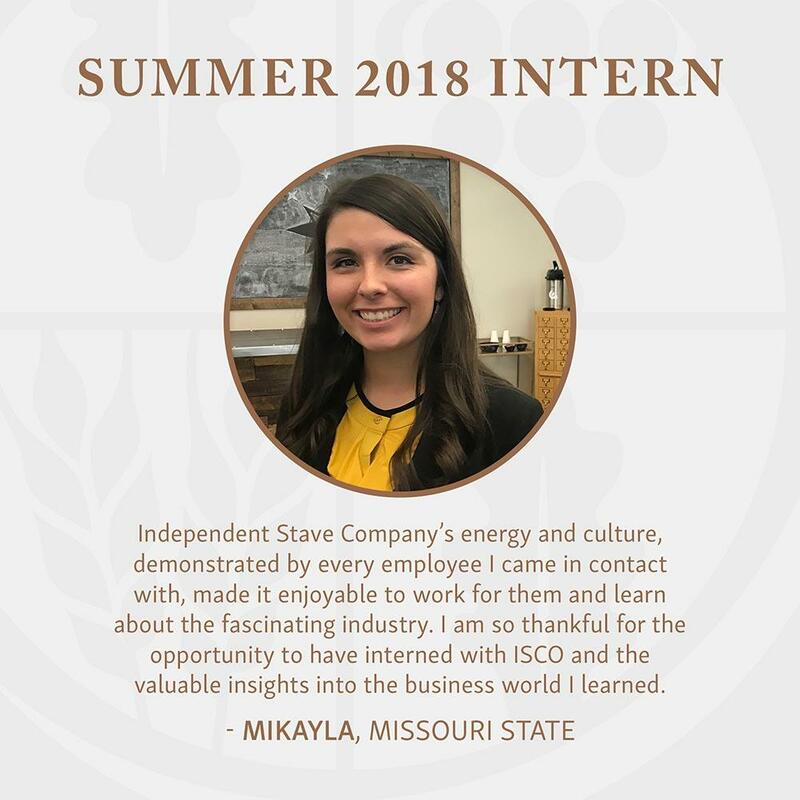 Independent Stave Company was thrilled to work with several intelligent, hard-working interns during the 2018 summer. 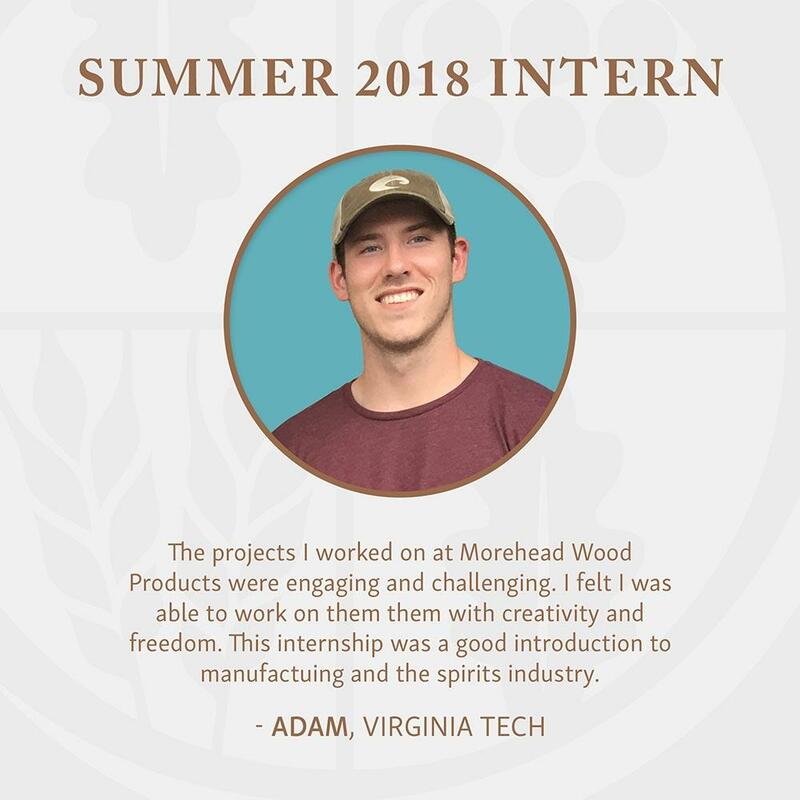 Students from Mizzou, Virginia Tech, Missouri State, Pitt State, Westminster College and more worked in several different divisions of the company assisting with projects and learning about the industry. 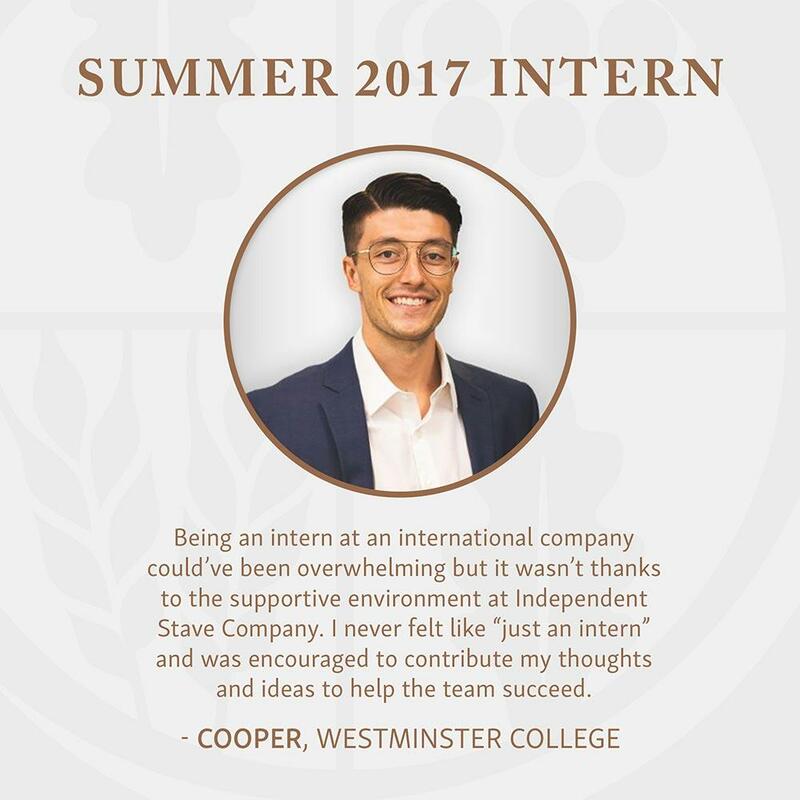 Independent Stave Company offers internships at our various facilities and they are structured to fulfill requirement of an apprenticeship or professional development experience. 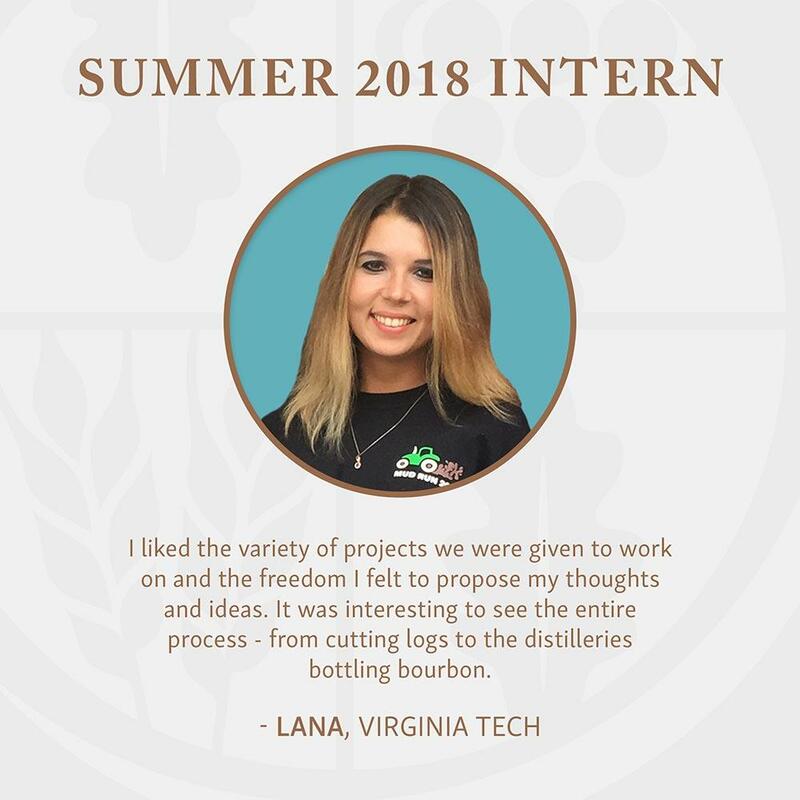 Our interns are exposed to all facets of our unique industry. 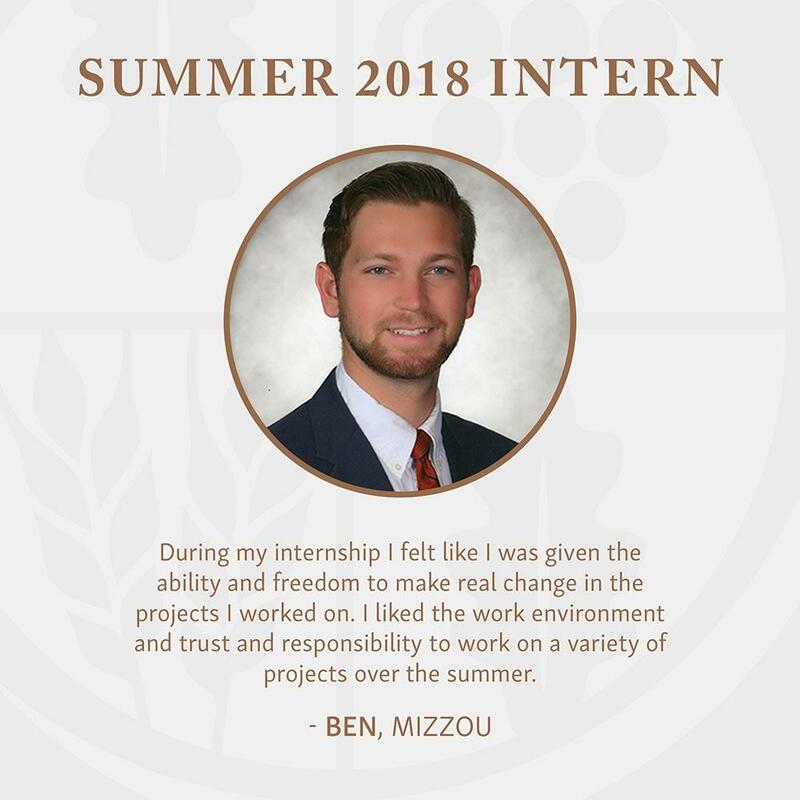 Learn more about our ongoing and summer internship opportunities.